Where is Hannah Moise now? Nearly three years of making Aliyah from France, Hannah is one of our ITC Data Science Fellows and graduated with our Spring Cohort of 2018. She completed her internship at Outbrain and worked on a project personalizing content recommendations using raw user interaction features. She is now currently working at Windward, a maritime risk analytics company, where she is creating algorithms that will help the good guys (law enforcement) catch the bad guys (bad ships). 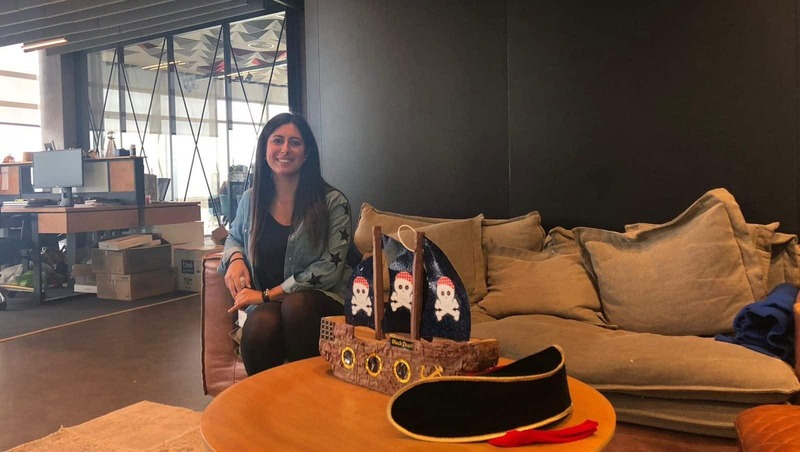 Hannah is exceptionally talented and is part of a team working on a predictive model to detect the ships that are likely to be involved in smuggling activities. Impressive! How did you end up in Computer Science? How did this marketing and strategy major end up becoming a successful data scientist? Hannah realized after a year that mathematics formation was in her blood and switched her study track to “Data Analysis”. After interning as a Data Analyst on a Masa program in Israel, she knew immediately that working in tech in Israel was her calling. At the top of her game, Hannah wanted more, and applied for the ITC Fellows Program. Being a woman in tech, have you felt gender affected the way you are treated in tech? What are the challenges you faced of being a woman in tech? I have two tech experiences: one in France and one in Israel. In France, I have to say it was harder to be a woman. There are many more men in the industry and it is hard to feel listened to and respected as woman. In Israel I feel that thanks to the army, men respect women more. Women are not the fragile human beings we have to protect; they served as well in the army and can defend themselves. As far as I am concerned; 35% of the R&D are women and my Team Leader is a woman herself, so maybe I found the right company with the right company culture. What do you think is the best part of being a women in the tech industry? I truly believe that as women in tech we make an impact, and we show that women can also change the world and gender inequality on their scale. As Women in Tech, we also encourage other women and show young teenagers that they should not be afraid to study computer science. The other best part is the flexible hours. Many of my colleagues – men and women arrive earlier and leave earlier so they can pick up their kids from school. Although I don’t have kids yet, I know that later, this won’t be an obstacle for my career. 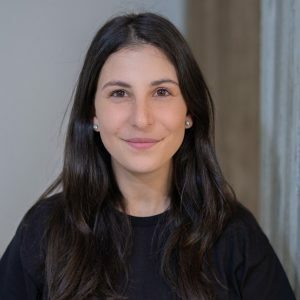 Also, one of my colleagues (Yonit Hoffman – Data Scientist) will be talking at the Women in Data Science conference, and I will be there to listen to all these great women speak. What advice would you give to women considering a career in the tech industry? What do you wish you had known? I wish I would have met more women working in tech who would have shared their experience with me and told me exactly what I am telling you right now. What has been your most career defining moment that you are proud of? Before ITC, I was already working at Windward as a data analyst. The moment where I decided to apply for ITC defined my career. From that moment, I was working on personal projects after working hours to apply for ITC, and finally get in. When there is something you want, nothing can prevent you from getting it. ITC really helped me define my career. What’s next for you, Hannah? Learn again and again. I am totally aware that what I have learned in 2018 might not be up-to-date in a few years because data science is moving so quickly. I just arrived (came back) in my company and I am not sure where I will be in a few years. But one thing is for sure, I will definitely be in Israel. 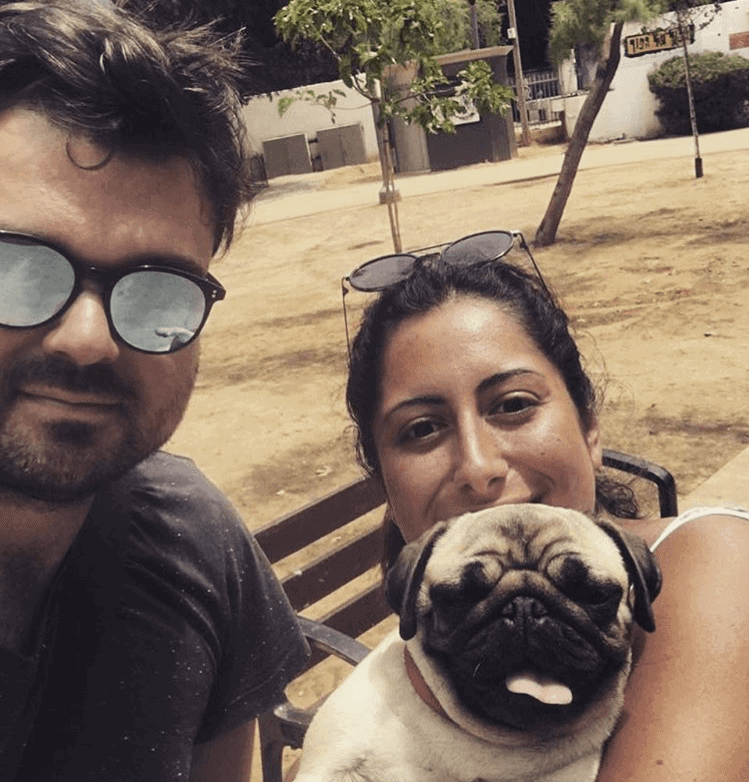 Hannah is 26, made Aliyah from France and lives in South Tel Aviv with her fiance (a fellow ITC Coding Bootcamper, Jean-David Danan!) and her dog. She spends her weekends walking around the city on Shabbat, watching the sunset on the beach and is a huge fan of Friends and Game of Thrones. In fact, she’s watching those series for the 10th time! If you’re a woman in tech, wanting a career in the field, or looking for more advice on this career path, you can reach out to Hannah on LinkedIn.